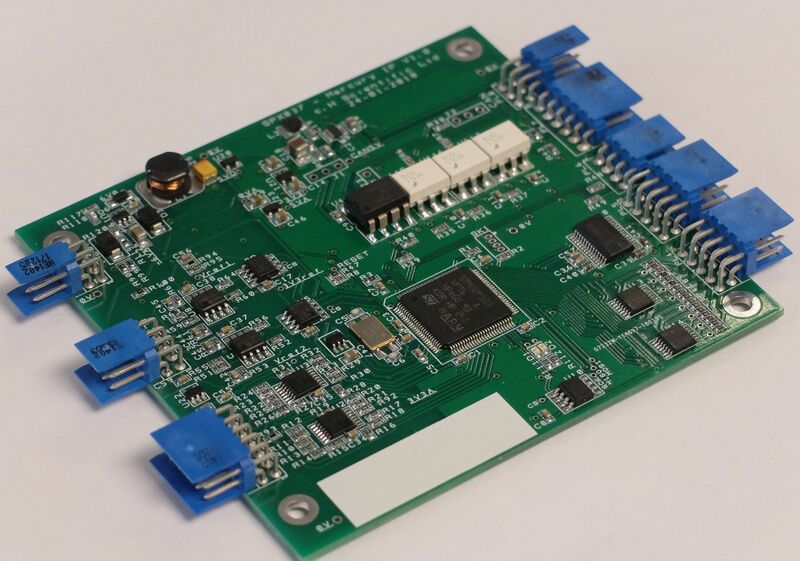 Dynautics Ltd announces Electronics Interface to Mercury Outboard Motors for unmanned use. 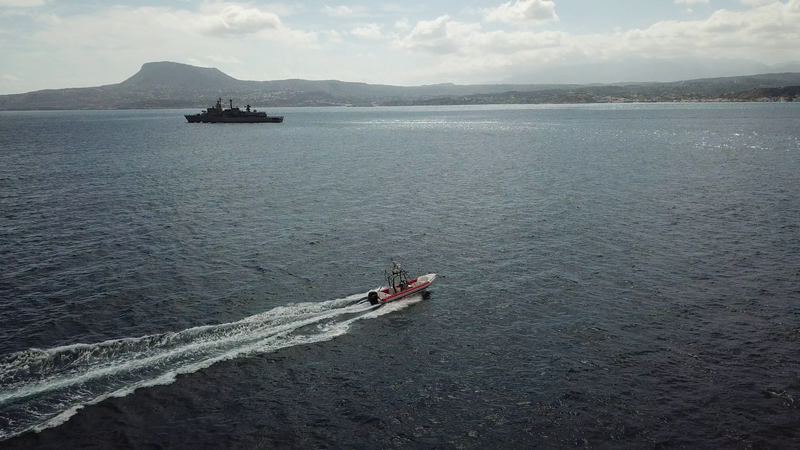 Altus LSA, based in Greece, an established supplier of Ariel Unmanned Systems, approached Dynautics for the conversion of their standard RHIB for unmanned use. The standard RHIB was fitted with a Mercury Verado 150HP outboard motor which are traditionally controlled by a Mercury proprietary interface protocol. Dynautics overcame this by developing a Mercury Interface Module (Dynautics MIM) and integrating a MHK NEC KE5+ electronics throttle system. The Dynautics system was designed to allow for both manned and unmanned operation.